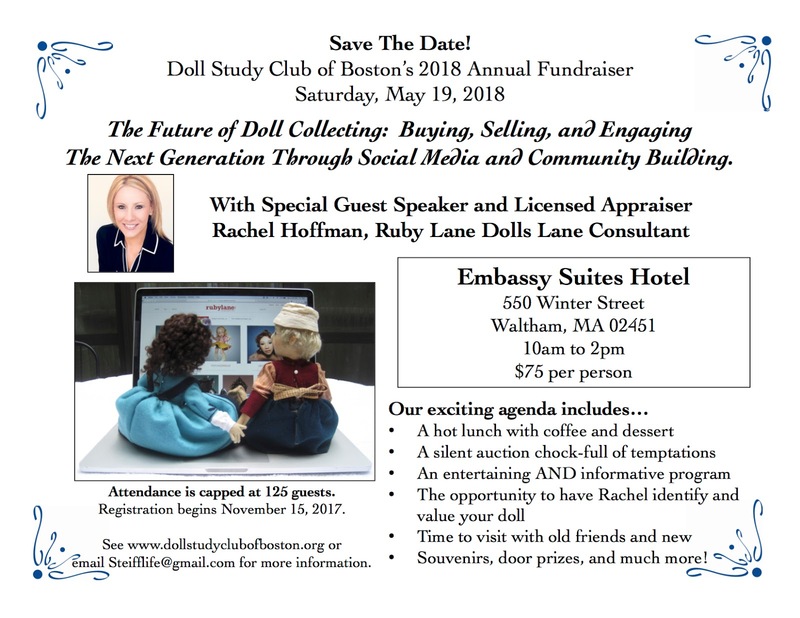 Save The Date - May 18, 2018 - For The DSCB's Annual Fundraiser Event! to hit it out of the park! 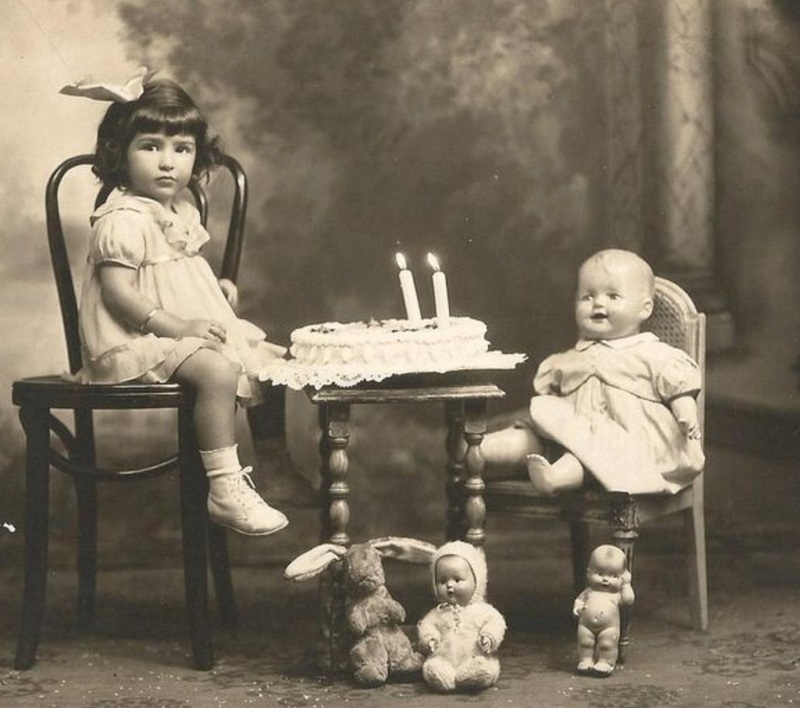 Click on the flyer above to enlarge it. 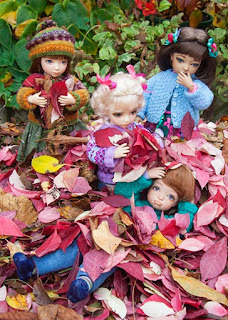 We are excited to welcome Rachel Hoffman, Dolls Lane Consultant from Ruby Lane. 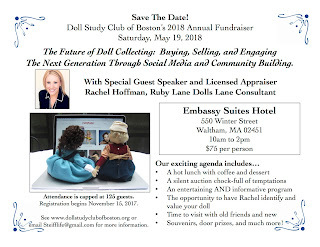 She will share stories and insights about the future of doll collecting, the state of the collectibles business, and how social media is proving key to engaging the next generation of doll enthusiasts. 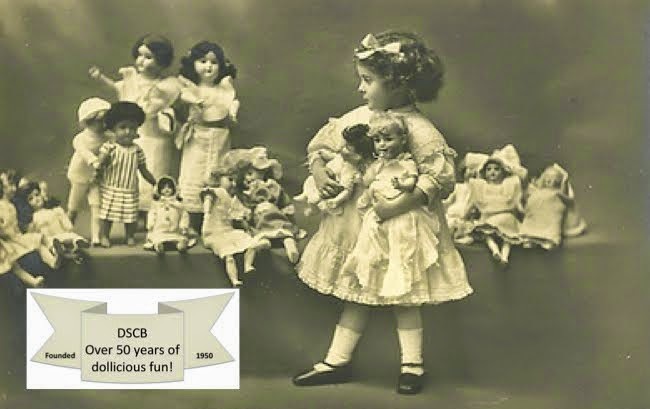 Registration begins shortly, and forms will be available for downloading here soon. Stay tuned! 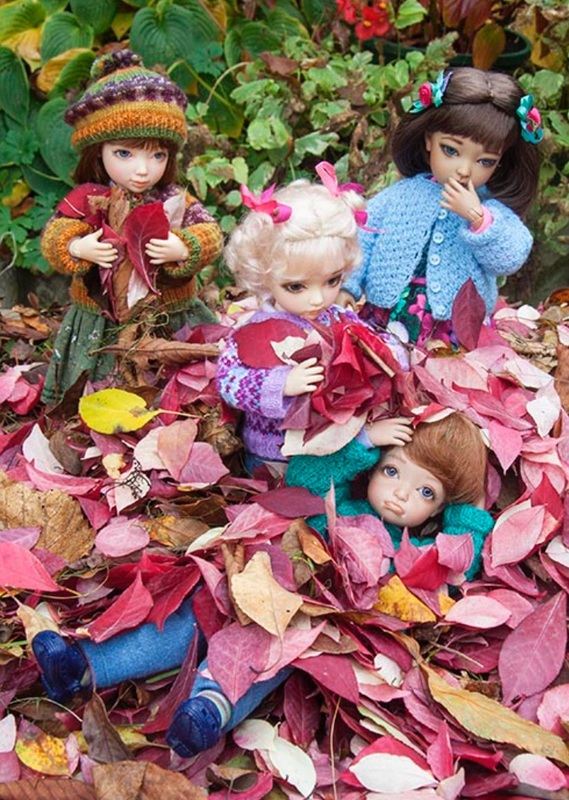 We don't like saying goodbye to summer, but fall means lots of fun dolly times together!